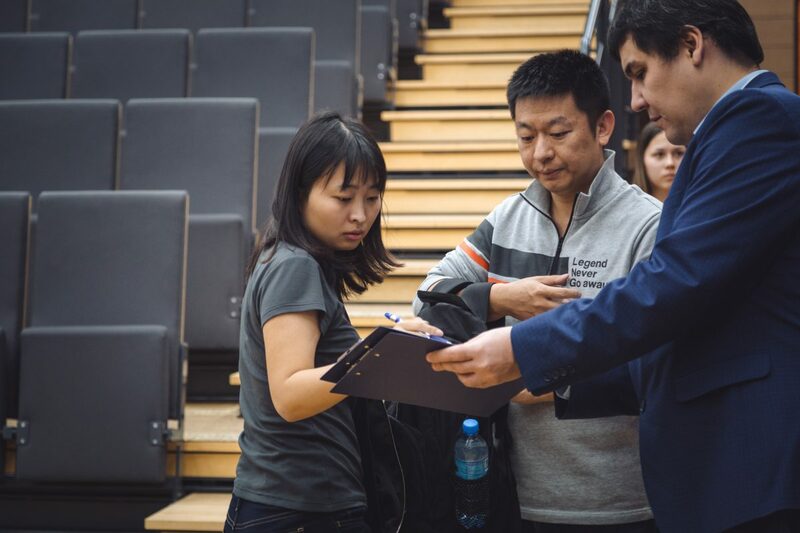 The tie-break of the Women’s World Championship Final between Ju Wenjun (China) and Kateryna Lagno (Russia) took place on November 23. In the first rapid game Ju Wenjun had White. 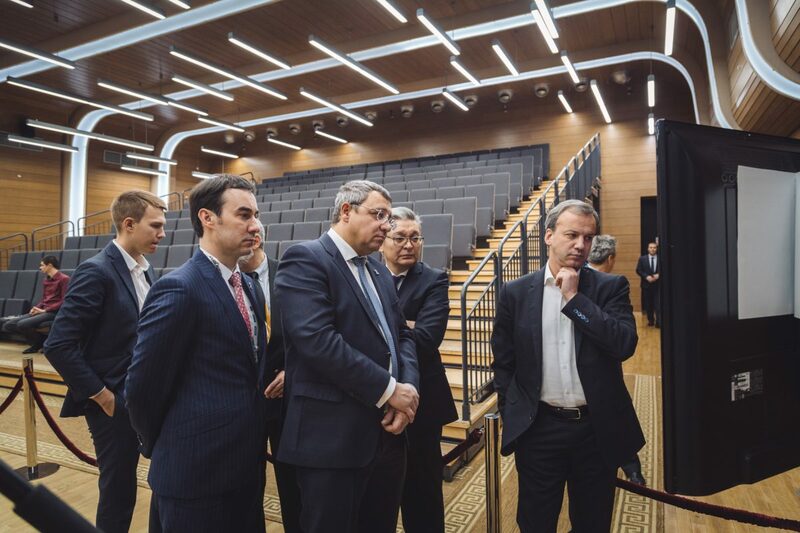 It was a relatively peaceful game in the Queen’s Gambit Accepted. Black managed to equalize, and the game logically ended in a draw. Lagno had White in the first 10-minute game. 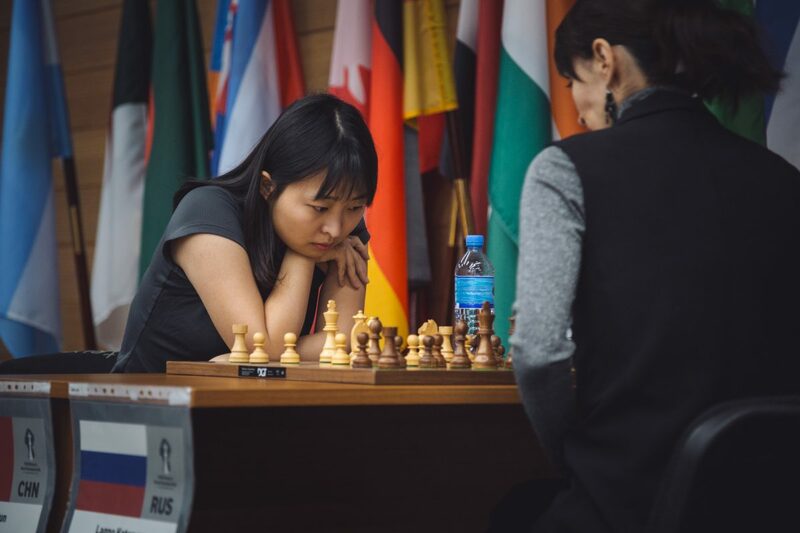 The position was balanced for a while, but in a minor piece ending Ju Wenjun utilized the opponent’s error, won a pawn and gradually converted her material advantage. 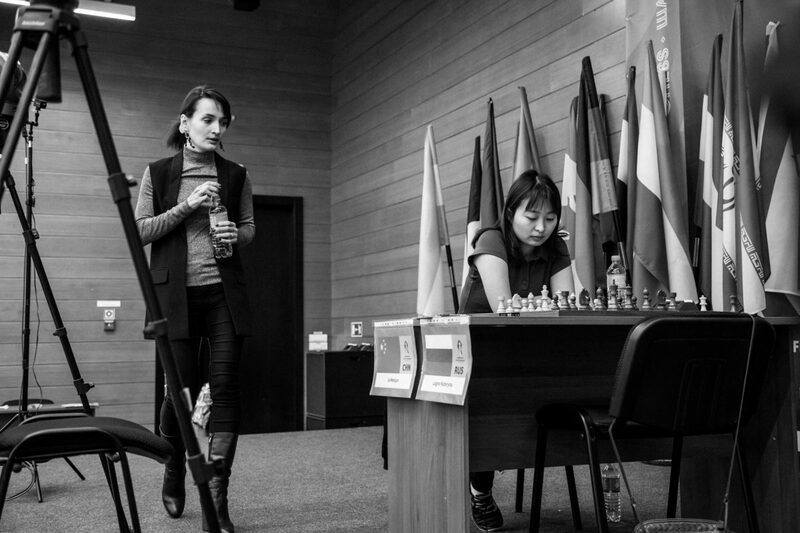 Kateryna Lagno qualified to the 2019 Women’s Candidates Tournament, together with Alexandra Kosteinuk and Mariya Muzychuk.